1. 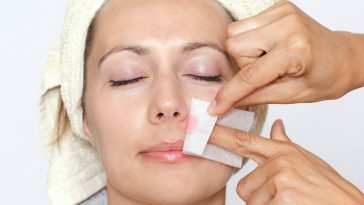 When you run out of blotting paper, use toilet papers to wipe off excess oil from your skin. 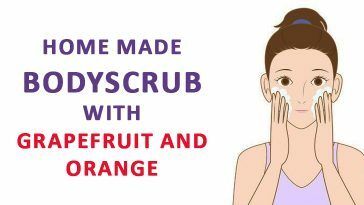 Toilet paper will absorb all the oils, grime and dirt from your face. 2. 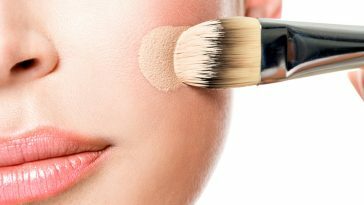 To make your lipstick last longer and avoid smudges, apply your lipstick, place a tissue over lips and run few strokes of translucent powder over them. 3. 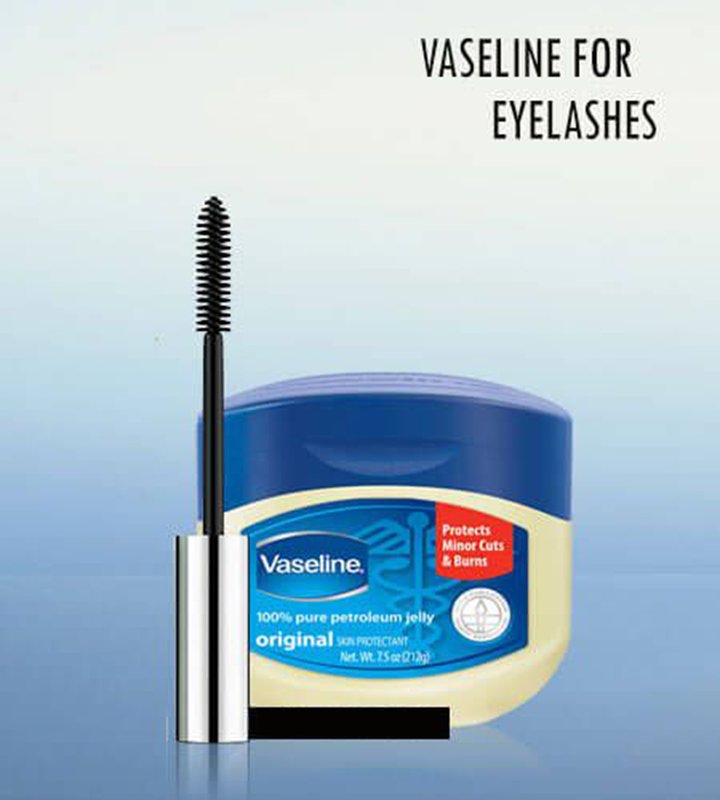 To avoid clumps on your eyelashes, apply a coat of Vaseline with help of a clean mascara wand on your eyelashes before applying mascara. 4. 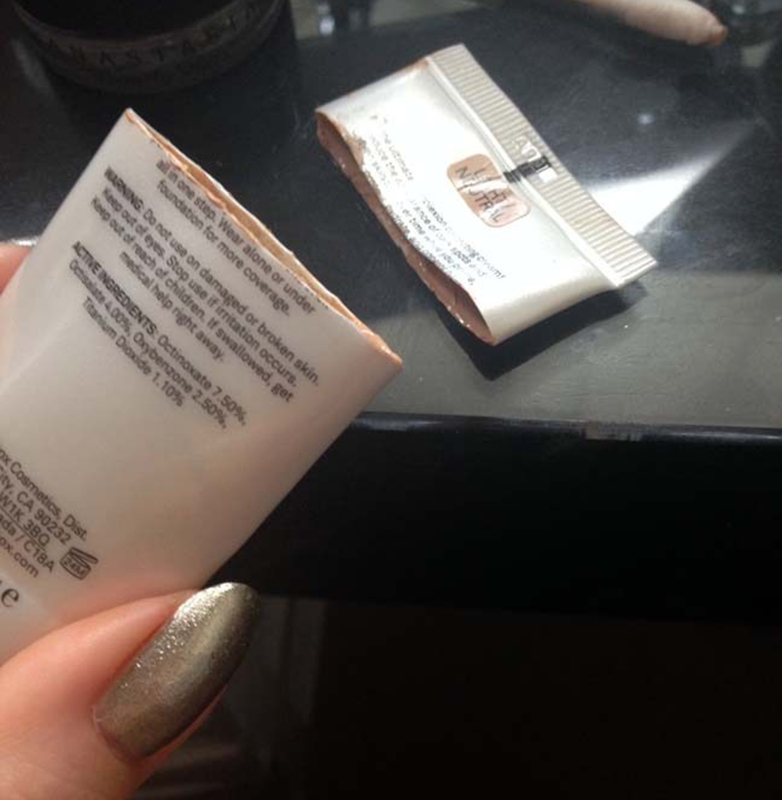 Use your makeup till last by cutting the tubes when you are no longer able to squeeze out the makeup from them. 5. 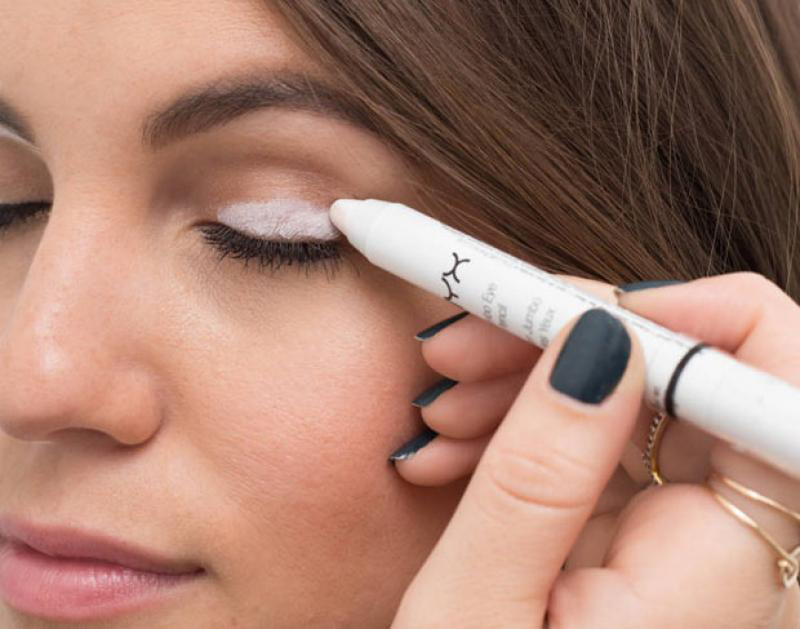 To make your eye shadows appear bright on your eyes, apply white eyeliner as the base coat on your eyelids. 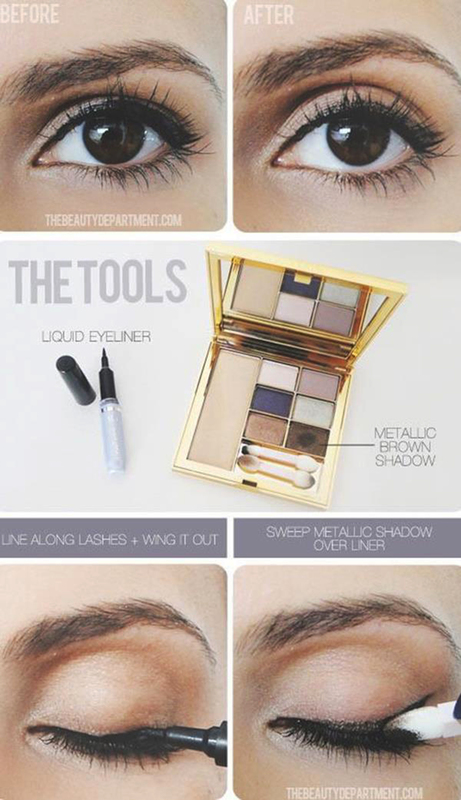 White base will pop up the colour of your eye shadow. 6. 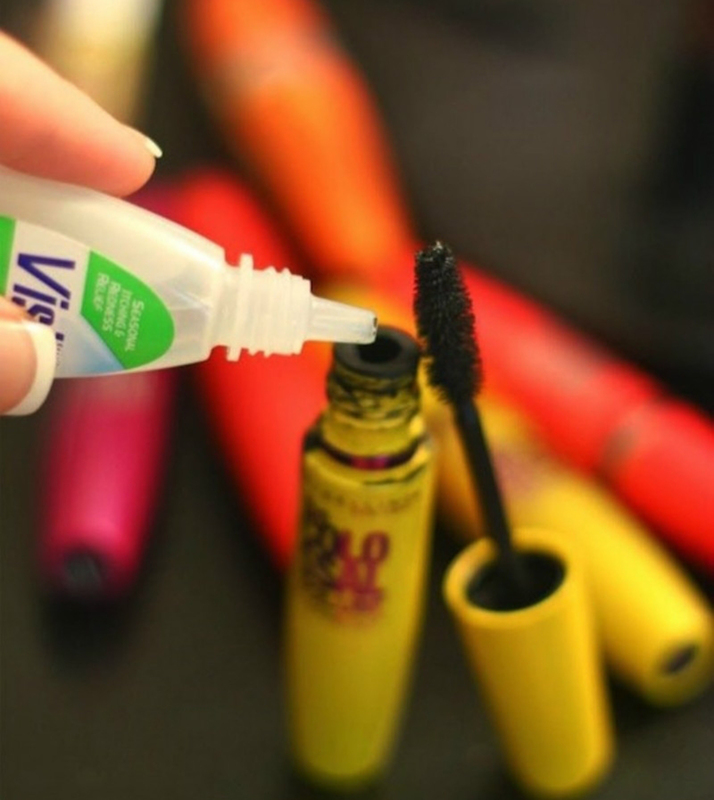 If your mascara has dried out, revive it by adding a few drops of eye drops in it. 7. 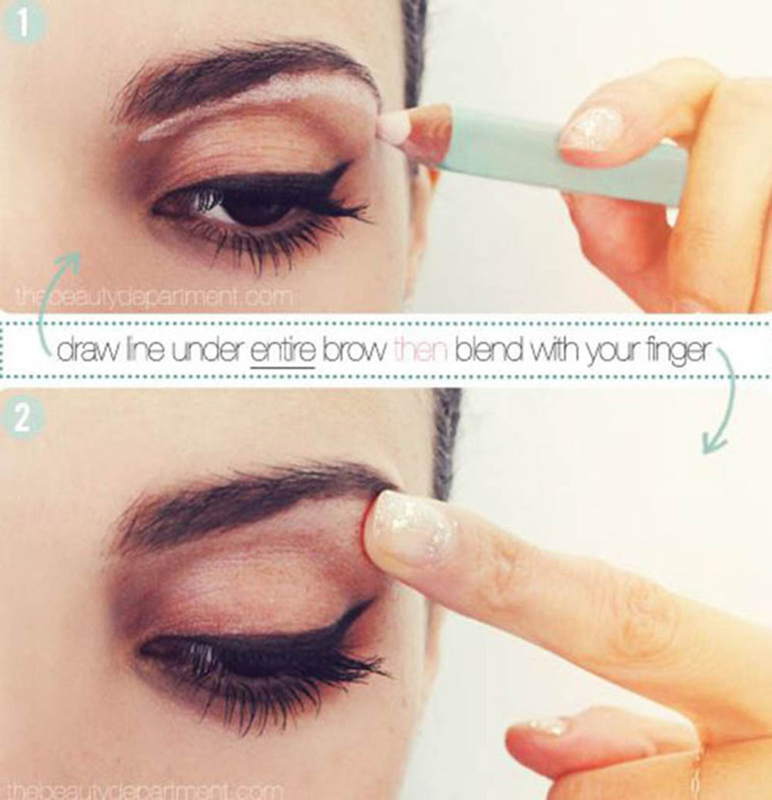 To lift up your eyes, apply a light pink under your eyebrow and blend it in well. This will create an illusion of high arch on your eyes. 8. 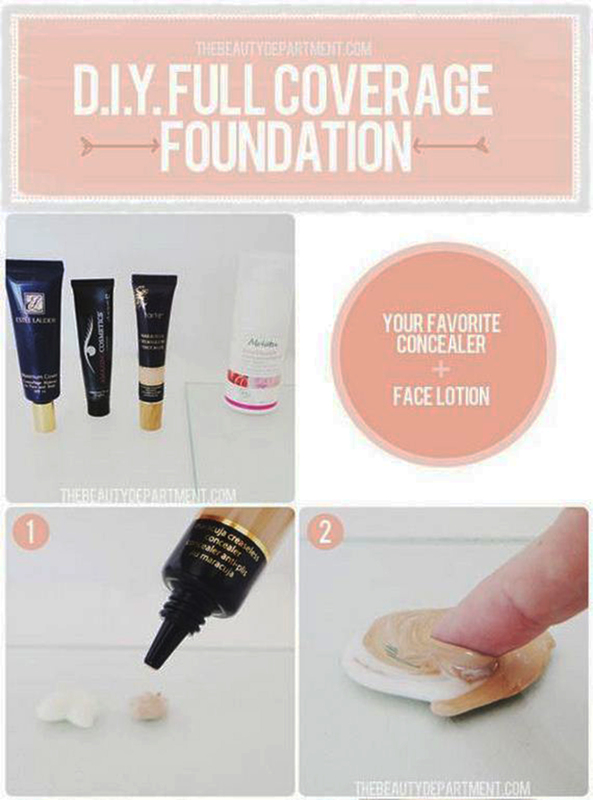 A quick alternative to your BB cream would be to mix concealer with a face lotion. 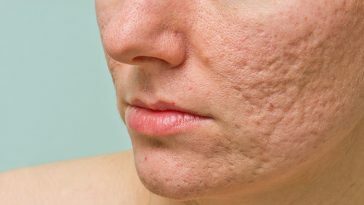 This trick will hide away all your skin imperfections. 9. 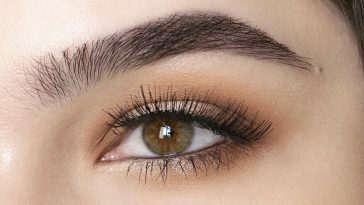 Instead of applying concealer directly on your skin, dip an eye brush in the tube and take a dab it on the spots that you need to cover, blending it well in your skin with your fingers. 10. 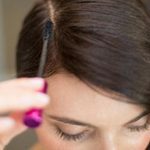 Sweep a metallic eye shadow over the liner to hide away the imperfections that you might have got while applying liquid eyeliner.